Are All Car Injury Lawyers The Same? You are here: Home / Car Accident / Are All Car Injury Lawyers The Same? Not all car accident lawyers are the same. Many factors will determine which one is best for you and your needs. If you are in a car accident in Missouri, you will want a lawyer in your corner. Although it is possible to deal with an insurance company directly, consulting an attorney can mean the difference between missing out on compensation and getting all that you are entitled to. While there are statutes of limitations on car accidents and the insurance company will likely be in a hurry to settle, it is critical that you take the time to speak with an experienced St. Louis car accident attorney. Not all car accident lawyers are the same. Many factors will determine which one is best for you and your needs. The only way to know which one to hire is to ask the right questions and make sure that you are going to be a priority. You will also want to make sure that they have the experience necessary to defend you appropriately and get you all that you deserve. 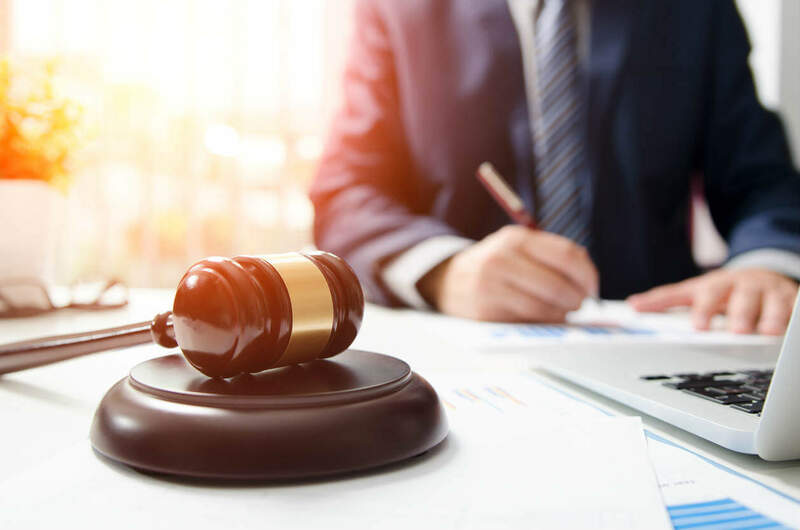 If you want to ensure that you get the best settlement possible, then you will want to find an attorney that is highly experienced. They will not only know how to appropriately calculate what your accident is worth; they will have the skills necessary to negotiate your settlement with the insurance company. If you have someone who isn’t used to dealing with insurance companies and they aren’t familiar with how insurance companies operate, they won’t know how to work with them. Personality is important when you are dealing with a car accident attorney. If you are injured, you want someone who is empathetic and cares about how you feel and knows what you are going through. Going through a car accident is highly emotional, so you will want an attorney who understands what you need and is responsive to your individual problems. Find someone who is going to make you a priority instead of just another number. Are They Willing to Go to the Mat If Possible? Although settling outside of the courtroom is always the preferable choice, it might not always be the most financially sound solution. Make sure that you hire an attorney who isn’t afraid to take your case to court if necessary. You want to find someone who is willing to escalate the case to trial if the insurance company won’t compensate you the way that you need them to. Being in a car accident is an incredibly stressful time in a person’s life. Don’t feel rushed to take a settlement from the insurance company without at least consulting a St. Louis car accident attorney. Since all car accident lawyers are not equal, to get the best settlement or to take your case to court if you need to, it is important to hire someone who has the right credentials and concern to protect your present and future interests.